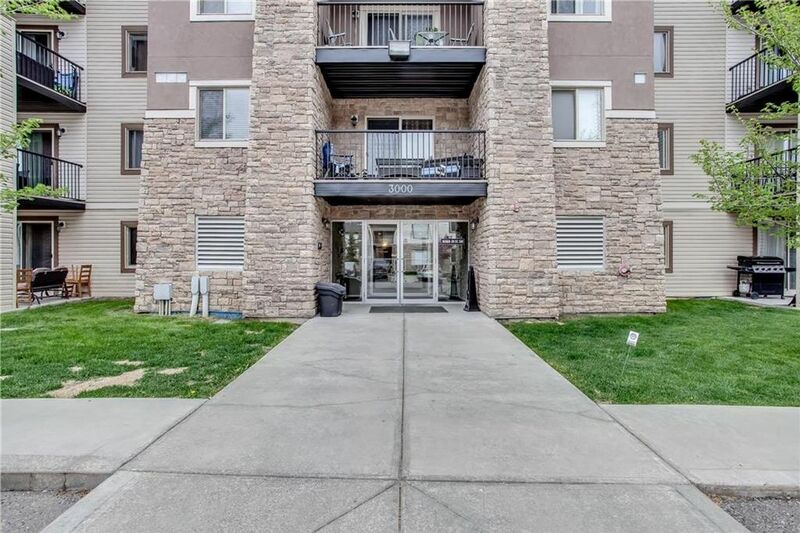 This Gorgeous 2 bedroom, 2 full bath plus LARGE DEN apartment is located on second floor of Apartment Style Condo facing South that brings a natural light of the day. Freshly painted walls, newer laminate flooring throughout the entire apartment, upgraded stylish light fixtures and faucets. MODERN KITCHEN in this apartment is offering snow-iced quartz counter top, stainless steel appliances and undermount composite sink. Both bathrooms have snow-iced quartz counter tops as a set with the kitchen counter top. Titled heated underground parking must complete your needs as a perfect buy. Don't wait, call your favorite realtor to view or us if you don't have one.